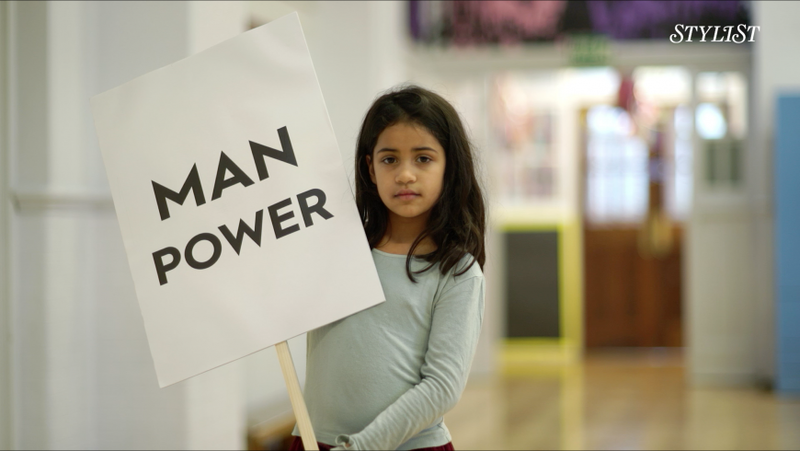 Shortlist Media asked SB3 Digital to come up with a creative solution for a video that featured schoolgirls aged 7-12 talking about their experience of sexism in the playground to be featured on their Stylist Facebook channel. 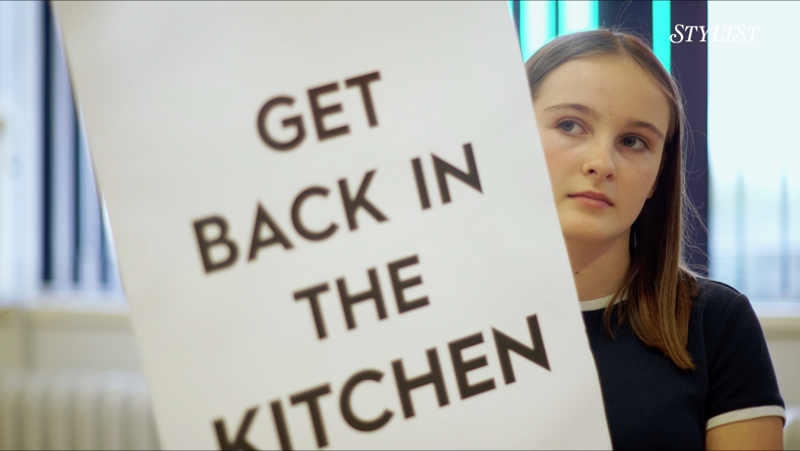 We filmed nine girls from five different schools across London talking about some of the most common sexist words and phrases and how it made them feel. The film has been viewed over 21K times.